We’re two days away from Christmas. One day away from Christmas Eve (and Hanukkah!). 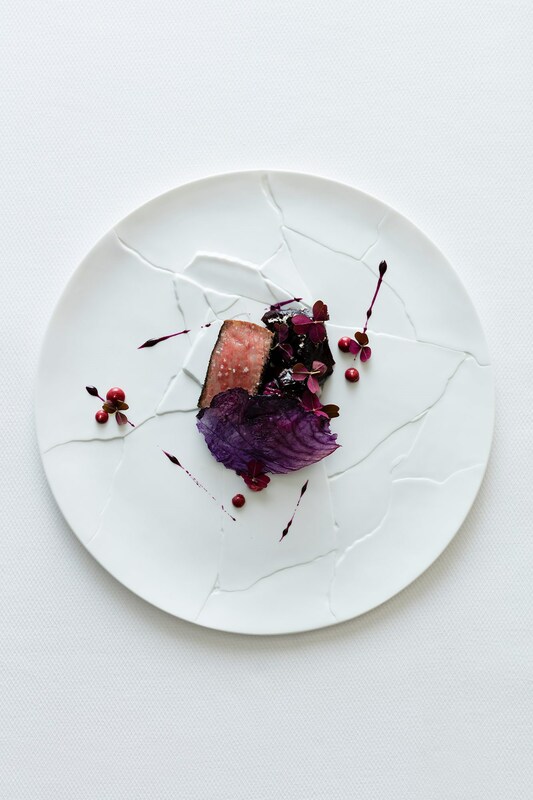 Zero days away from me making a disaster in my kitchen while trying desperately to prepare all of the food. It’s go time. 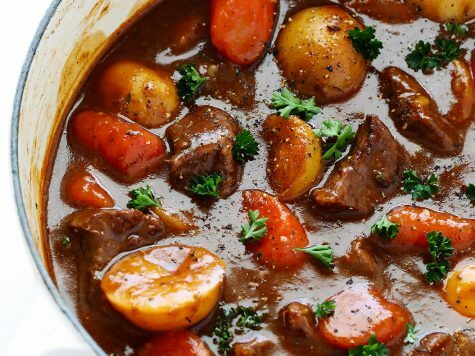 You might feel like you already have a handle on everything for your holiday celebration: You’ve got your appetizers, your main dish, and a bunch of desserts planned; you’ve got your schedule figured out down to the minute; you’re apparently absolutely nothing like me and my eternal curse of procrastination. Good for you. 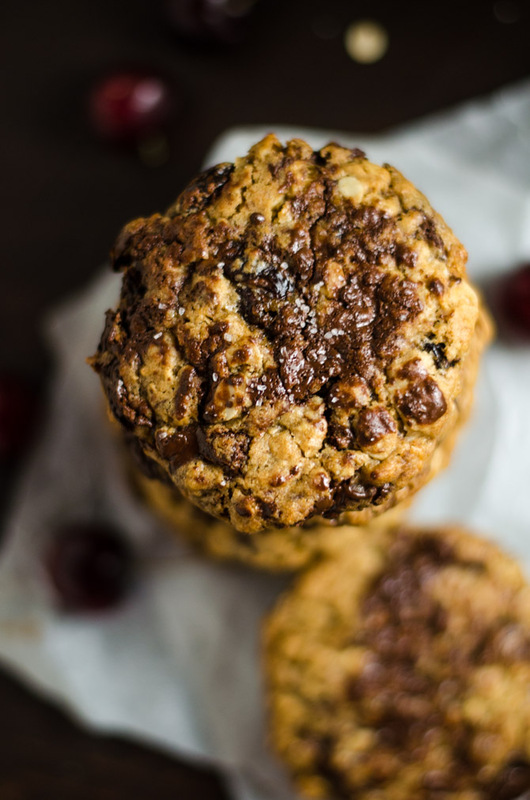 But please excuse me while I throw a wrench in your plans because now that you know these Chewy Cherry Chocolate Chunk Oatmeal Cookies exist, there’s no ignoring them. 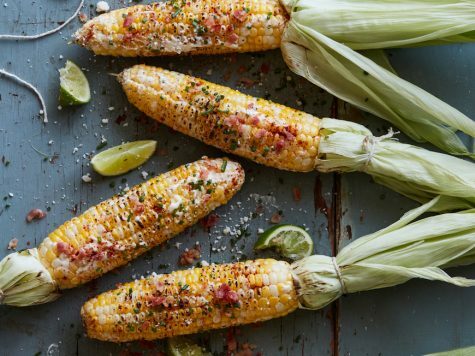 They need to be a part of your holiday spread. These are the Holy Grail of holiday cookies. 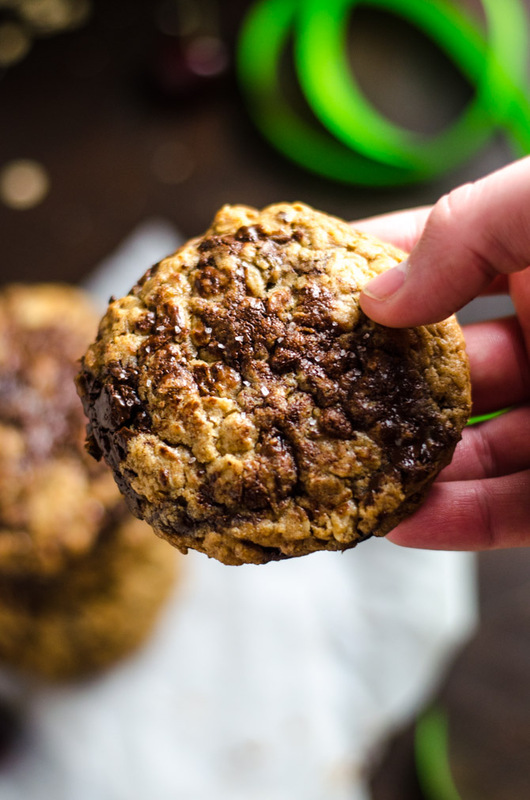 I’ve always loved oatmeal cookies for their ultra-chewy, dense base, their as well as their twinkle of warm spices that’s usually missing from chocolate chip cookies. However, I’m not going to pretend that I don’t understand why chocolate chip cookies tend to reign supreme in the cookie word– they’ve got chocolate, obviously. What do oatmeal cookies have to compete with that? I mean, they often have raisins… but does that even makes it a contest? Pfffft. Now I’m not here to trash raisins. They’re sweet, they’re moist, they’re natural preservatives, and they work wonderfully with cinnamon. They’re not bad additions to cookies by any stretch of the imagination, if you ask me. But we can do better. 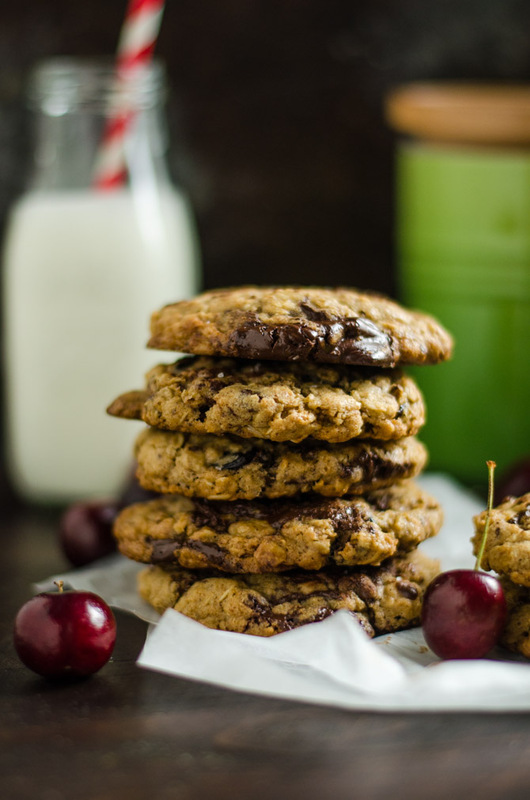 For this cookie recipe, I took the tender oatmeal cookie base I know and love and ditched the controversial raisins. In their place, I added in chocolate to level the playing field a bit with my family-favorite chocolate chip cookies. I didn’t just add in any old chocolate chips, either. 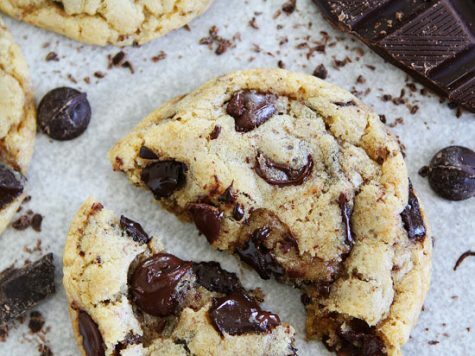 I took bars of dark chocolate and cut them into pieces to be dispersed all throughout the cookie dough– some in large chunks, some in small chunks– all of these bits of dark chocolate scattered amongst the oats. 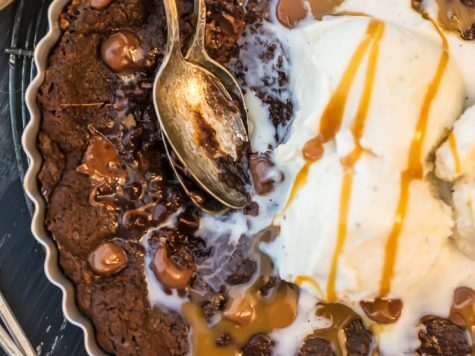 That’s right, when you chop the chocolate, it is finally able to find its way into every single inch of your cookies. Obviously, that’s a major improvement. But then I got to thinking, would I miss those raisins and their pop of fruity sweetness? 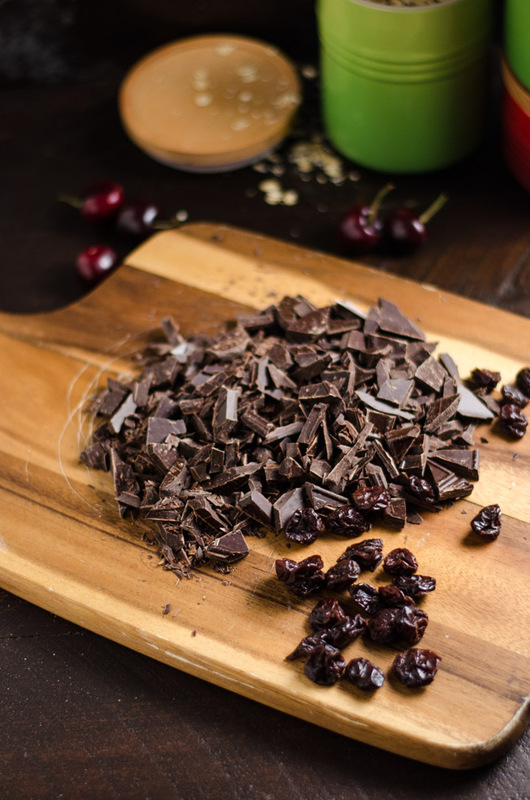 What if, to compliment the dark chocolate, I mixed in dried cherries instead? What if I soaked those cherries in the wet ingredients before mixing them in, as my neighbor once taught me to do with raisins? What if I just discovered the trick to creating the greatest cookies the world has ever beheld? And shortly after that moment, history was made. 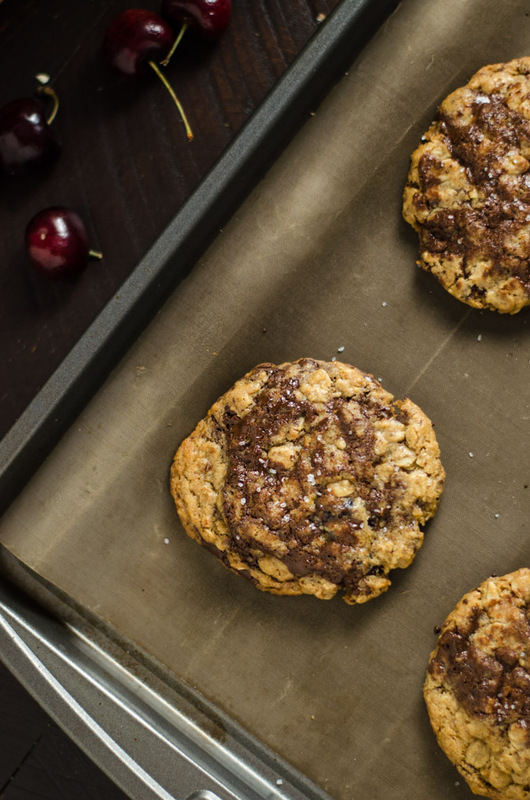 Or at the very least, a batch of irresistible oatmeal cookies. 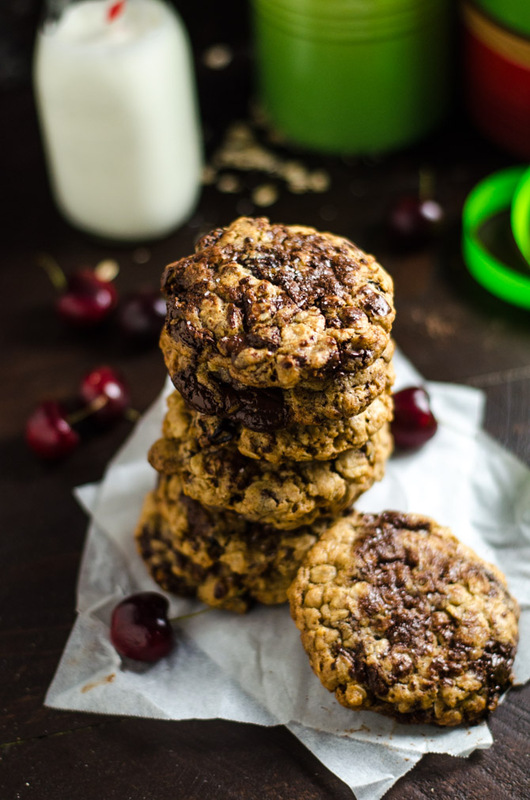 The soaked cherries are so plump and flavorful within these Chewy Cherry Chocolate Chunk Oatmeal Cookies, but they certainly don’t overwhelm the surplus of chocolate. And you know what? The chocolate doesn’t overwhelm the oats, either. 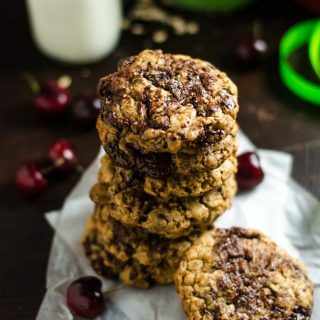 These are just like those big, old fashioned oatmeal cookies you enjoyed as a kid, but with a few majorly satisfying upgrades. They also happen to be very forgiving cookies. You pretty much can’t mess these up. 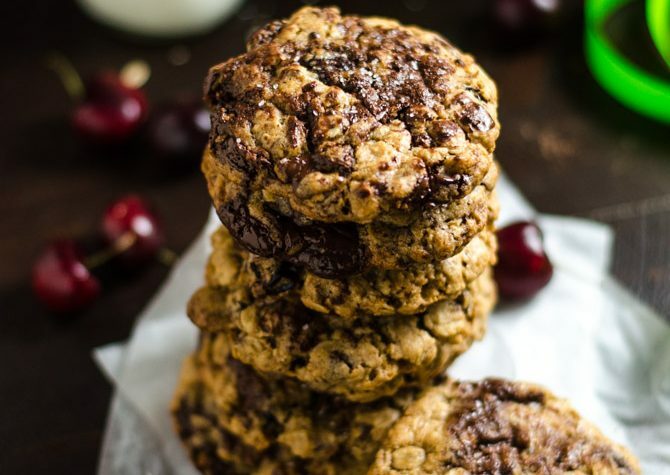 See for yourself and make these Chewy Cherry Chocolate Chunk Oatmeal Cookies for Christmas or your next cookie-venture. 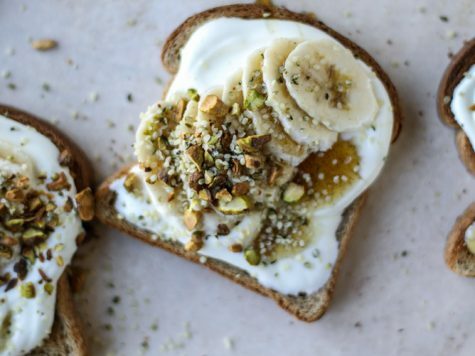 And when you do, don’t forget to take a picture and tag #hostthetoast on Instagram, so it will show up on the You Made It page! I can’t wait to check yours out. And have a wonderful, safe, and happy holiday. Roll about ¼ cup’s worth of the dough between your hands to form balls just slightly larger than a golf ball. 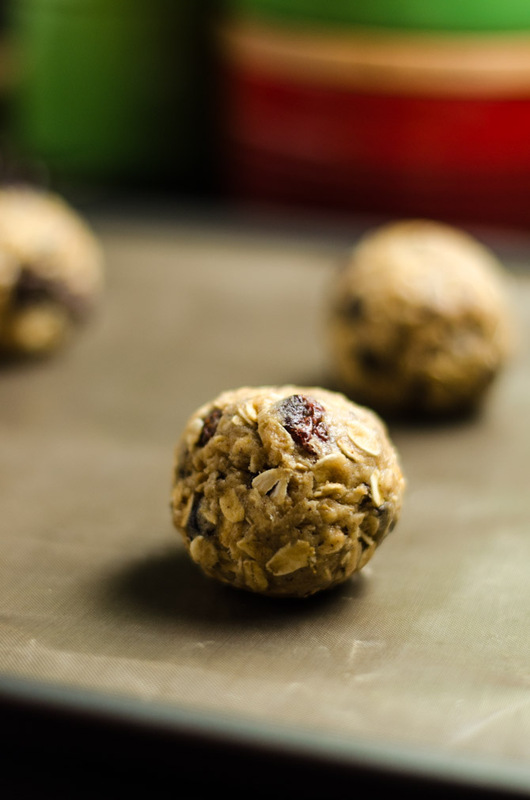 Place 6 cookie dough balls on a baking sheet at a time, evenly spaced. Bake for 14 minutes, then press the tops lightly with a spatula to flatten them slightly. Continue to bake until beginning to crisp around the edges, about 4-6 more minutes. The cookies should still be very soft when you remove them from the oven. Sprinkle them lightly with sea salt, if desired.